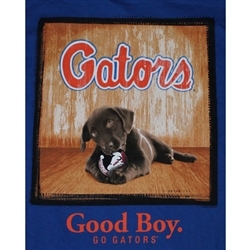 Florida Gators Football short sleeve t-shirt - Reelin In The Competition. 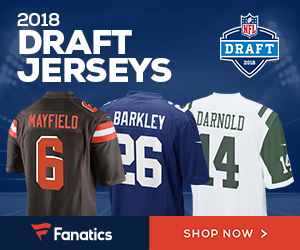 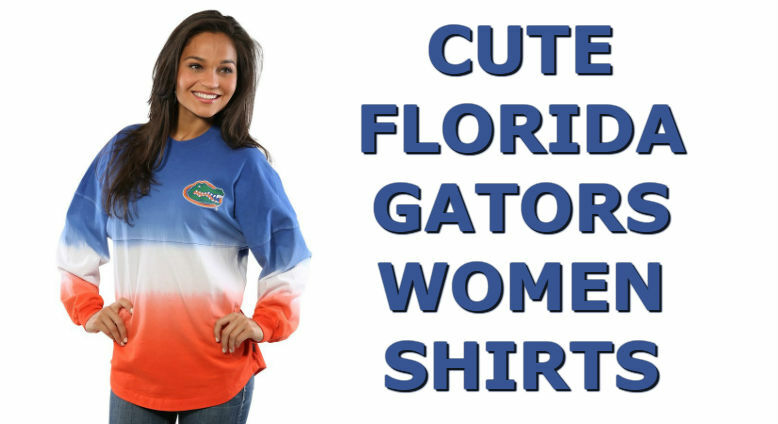 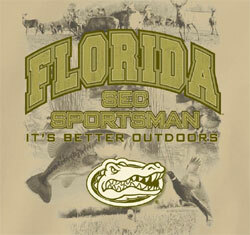 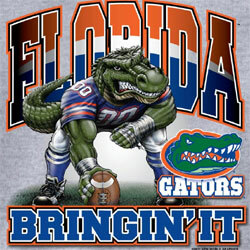 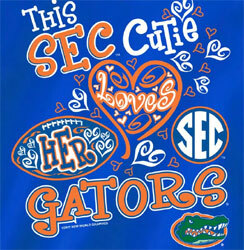 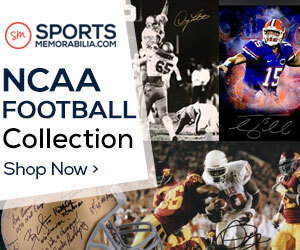 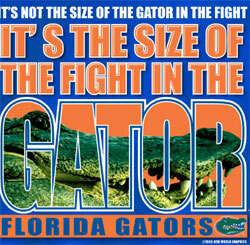 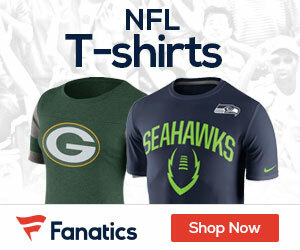 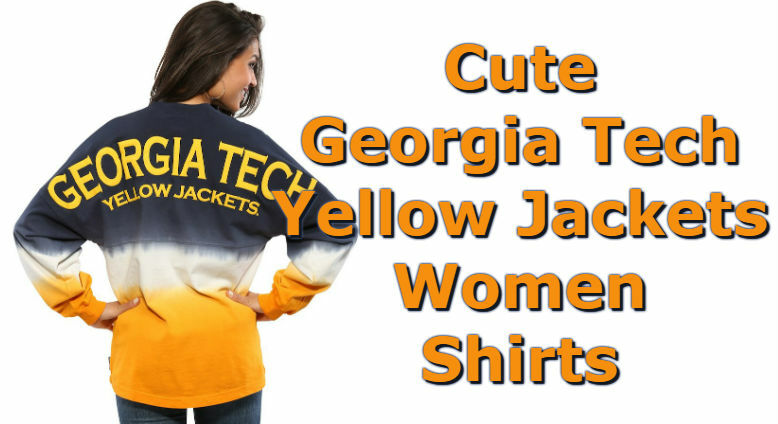 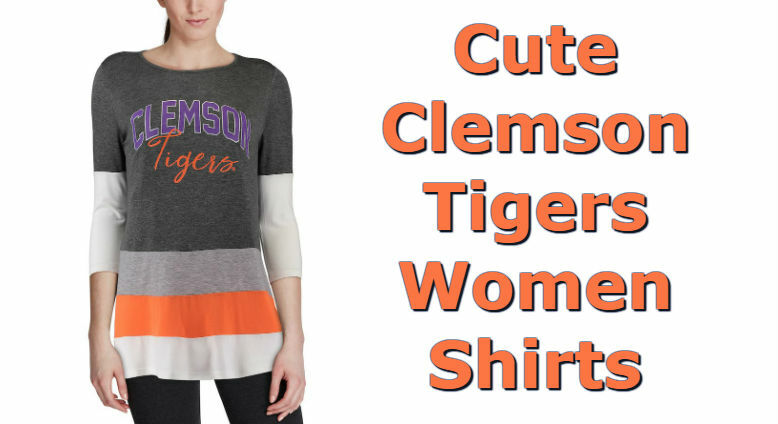 Florida Gators logo on front left chest 3 of t-shirt with saying Florida Gator Sportsman. 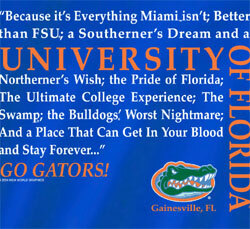 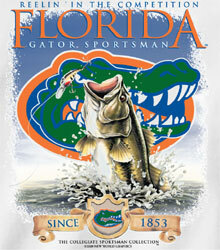 Big image of fish on back of t-shirt with saying Reelin In The Competition, Florida Gator Sportsman Since 1853.